Canadians' mortgage borrowing over the first three months of 2018 fell by $2 billion to $13.7 billion — the lowest level since the second quarter of 2014 — following the introduction of new lending rules and a rise in interest rates, Statistics Canada reported Thursday. 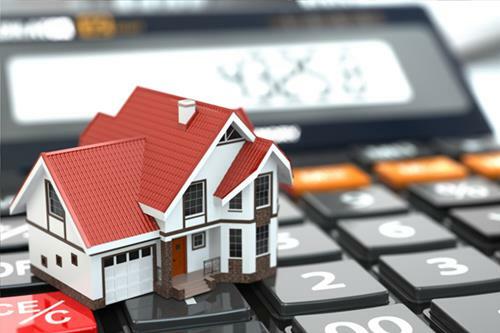 The federal agency said the slide in mortgage borrowing mirrored the 17 per cent decrease in the value of residential resale activity in the first quarter of this year. With the cooling in mortgage borrowing, household credit market debt for the quarter was the equivalent of 168 per cent of household disposable income. That figure is down from the 169.7 per cent seen in the fourth quarter of 2017. Bloomberg reported that the drop in the debt-to-income ratio was the biggest on records dating back to 1990, and the ratio is now down to its lowest level in two years. The debt-to-income ratio hit a record high of 170 per cent in the third quarter of last year. Bank of Montreal economic analyst Priscilla Thiagamoorthy noted in a commentary that the debt-to-income ratio generally tends to fall in the first quarter due to seasonal factors. "The steeper drop to start 2018 suggests we may finally be at a turning point, as the one-two punch of stricter mortgage rules and higher interest rates slow household borrowing while income continues to climb," she said. "The [Bank of Canada] will look favourably on that shift, even as elevated household debt remains a vulnerability."